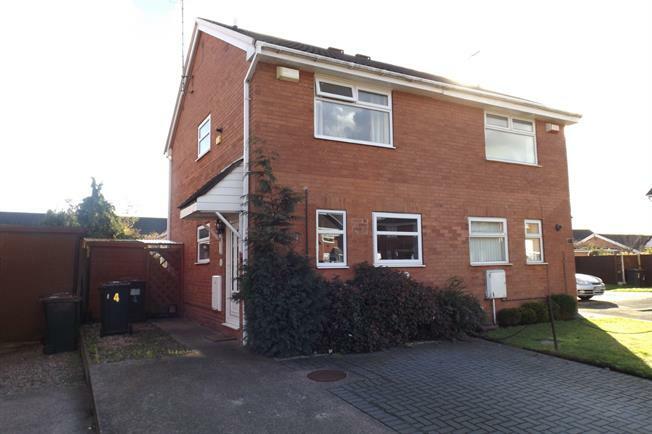 2 Bedroom Semi Detached House For Sale in Crewe for Asking Price £130,000. Positioned within a sought after location is this semi detached home, being sold with no on going chain ideal for first time buyers or buy to let investors alike. In brief the accommodation comprises of entrance hall, lounge, conservatory, fitted kitchen, two double bedrooms both with fitted wardrobes and shower room. The property benefits from gas fired central heating and double glazing. Externally there is parking to the front and a delightful garden to the rear.